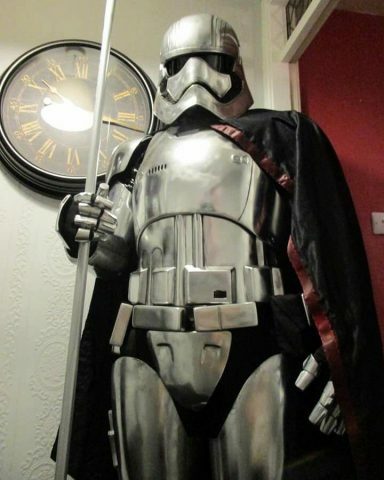 An Imposing Captain Phasma Costume « Adafruit Industries – Makers, hackers, artists, designers and engineers! I ran it through an airbrush slightly thinned with alcohol. The refills are best, as the pens are quite messy to get the ink out of.